Glenbard West is known for its architecture and views; from the inside, which classrooms best romanticize West’s established aesthetic? West’s creative spaces and unique history are revealed through the experiences and opinions of students and faculty who make the stories of these halls come alive. 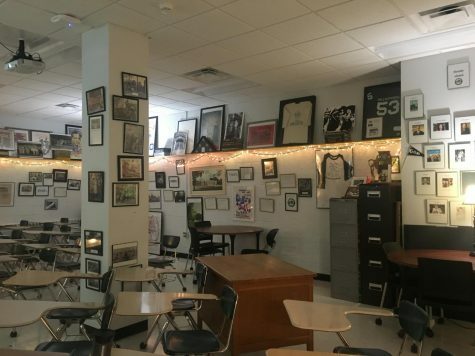 Mrs. Stone’s room, used for teaching AP Human Geography and International Relations, is unique in its array of global contributions. 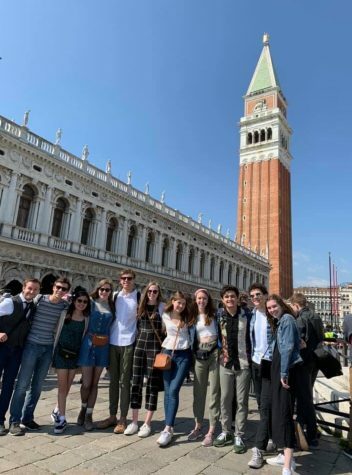 “Many [students] leave a part of themselves behind by contributing to the postcards of the places that they’ve traveled or their hand prints,’ says Mrs. Stone. 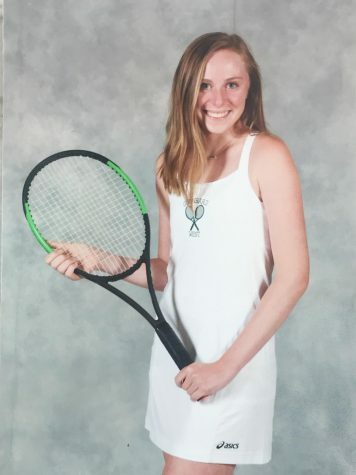 Any student of hers are welcome to bring in postcards of their travels to add to her collection that spreads from across states to across oceans. 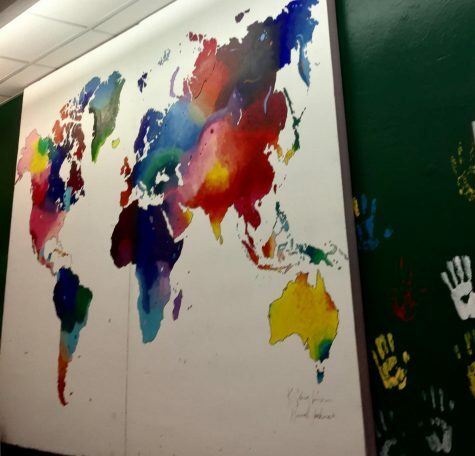 The personal and artful world mural marks it as one of the best in the school. Mrs. Skidmore’s child development room is tallied up at #9 for its abundance of crafts. Instead of being built for teenagers like the rest of the classrooms at West, the Child Development classroom is built to appeal towards the group of Castle Preschoolers that come to play from periods four to five. The classroom has a large play set for the kids and is decorated all around with crafts and projects students help the kids make. What Mrs. Skidmore loves best about her class is that “It brings out your inner 4 year old self when you are interacting with the preschoolers,” making it an interactive and lively space. 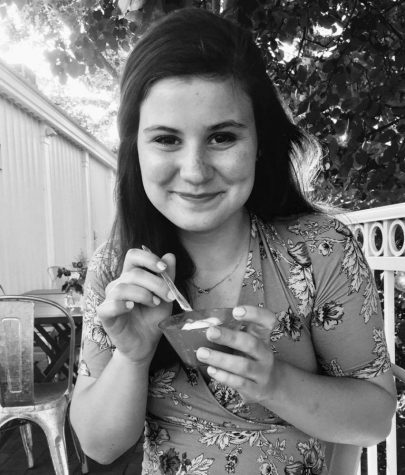 “I like the room because of how it overlooks the trees and hills in the back of the school… which is something that seems really important for an English classroom,” says senior Lizzie Svach as she describes Mrs. Fritts’ English 1 Honors and Journalism classroom. From the class’s window one can see Glen Ellyn’s pinnacle landmarks such as St. Petronille Church and the Town Hall building, as well as the downtown area. 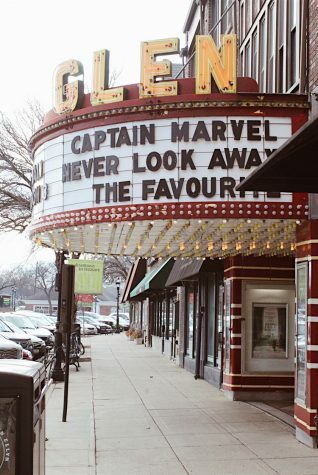 With the class facing towards the west, it gives a stunning view of the sun setting on Glen Ellyn. By far one of West’s largest classrooms, considering it is two combined, room 224/225 as it provides lots of space to deliberate and discuss AP Capstone. “There is a ton of work space for everyone to collaborate with each other. Also all around the room are posters of idea which helps inspire creativity,” say senior Grace Centeno. “ I love seeing the names on the walls and being reminded of past seniors” says sophomore Roxy Geballe as she describes the set shop. The set shop is typically used for theatre performances, Orchesis, and music performances. All who go down there will see names of theatre alums written all over the walls and ceilings along with bizarre relics of old shows, including mannequins, signs pointing towards a ‘secret lair;’ old bookcases and much more (some things not even discovered yet). 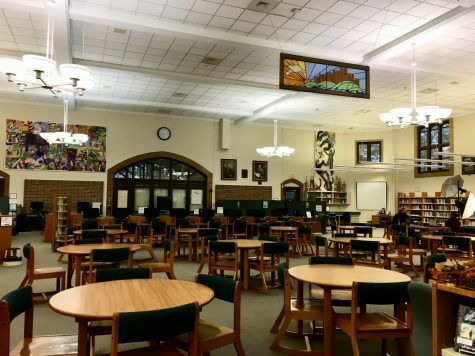 The Glenbard West Archive room was added to the school in its first addition and use to be the senior English classroom. Because the room was built before any type of heating system, a fireplace was added to the room to keep students warm. The fireplace, although not in use anymore, still remains. Now the room is used for holding historic documents of the school, as well as a meeting place for faculty. 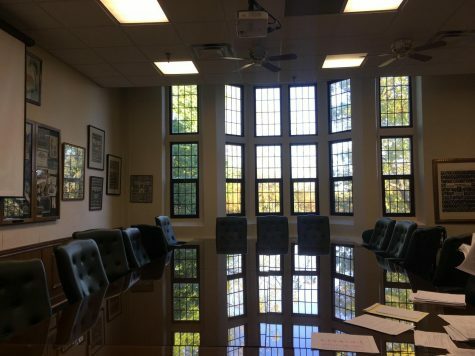 The room has a beautiful view overlooking some of Glenbard West’s most iconic landmarks including the Victory Bell, Duchon Field, and Lake Ellyn. 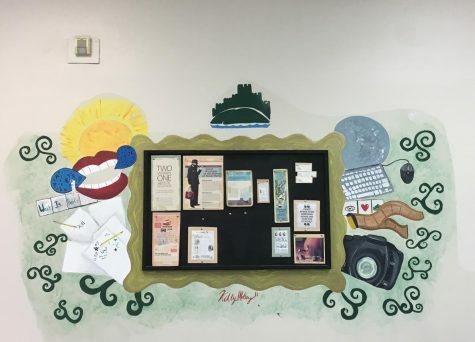 “I am very fortunate… the space is so great to create an artistic environments for my student,” says teacher Mrs. Doyle as she describes the Art Department’s home base in one of West’s tallest rooms. For all of West history, room 500 has been dedicated to the arts, but it was only after the original historical director, Howard Schwartz, that the art attics became usable. “When Howard Schwartz opened the door [to the art attics] he couldn’t get in. It was so packed with stuff. So over his 30 years… he cleaned it out till it got to the workable space that you see today.” Now the art room and art attic both provide a productive area for art students to create and preserve their work. Although the room may be a new part of West’s latest addition, what makes it so special is the history inside it. As of last year Mr. Wiersum’s room has been transformed into an in school museum, with holding artifacts from the 1920’s all the way to present day! Relics range from old Glenbard copies, war promotion posters, alumni letterman jackets, a 48-starred flag that used to wave outside the castle doors, and of course yearbooks from every year of West history. 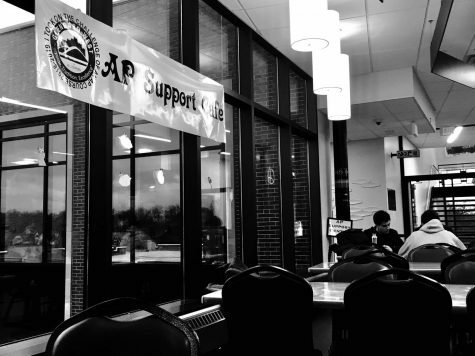 With dim lighting, Christmas lights, and open seating, Mr. Wiersum provides a coffee shop feel to his unique space, making it the number one classroom in the opinion of West students. These may be voted the student’s top favorite rooms, however Dr. Monaghan favors a different area of the building. “Prior to the addition I would have said room 600… because you are way up there. If you can handle the stairs it’s got a fantastic view” says Dr. Monaghan. 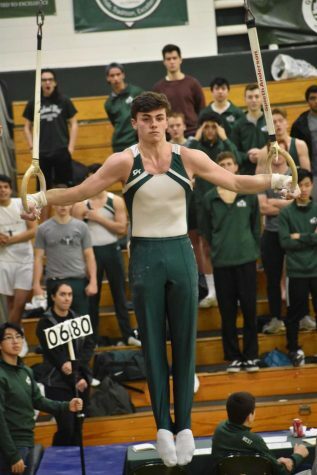 Now after the addition he says that he “really likes these rooms on the second and third floor furthest north of the addition.” He also is particularly fond of the new health rooms on the fourth floor that were added in Glenbard West’s addition in 2016 for their stellar view of the back gardens of West. “To me I think the students like being in a building that has this type of history and tradition,” says Dr. Monaghan as he reflects on the unique qualities of our school. 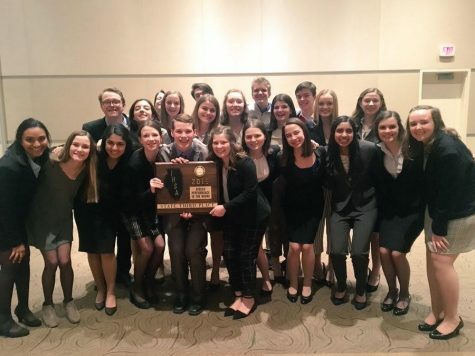 There are many different favorite spaces for those who call Glenbard West home, and although we can pick out a few popular ones among students and staff, each individual will have their own special attachments.